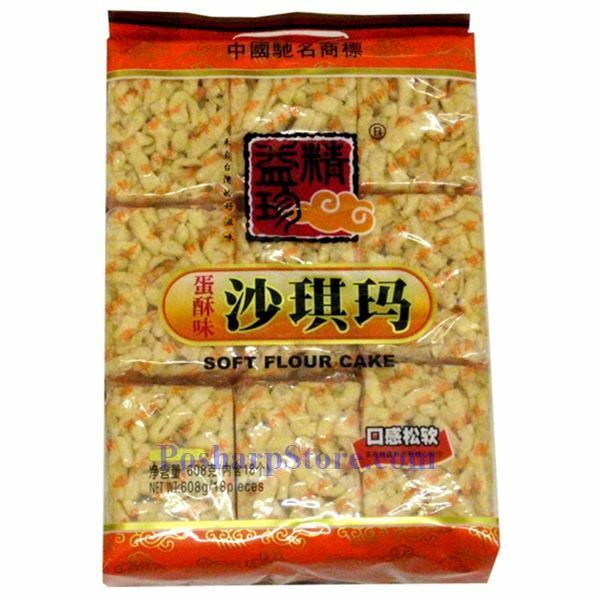 This soft cake is one type of Manchu-style candied fritter. It immediately melts away in the mouth. Sachima, also spelled Shaqima is a common Chinese pastry found in many Chinese-speaking regions. Each regional cuisine has its own slightly different variation of this food, though the appearance of all versions is essentially the same.